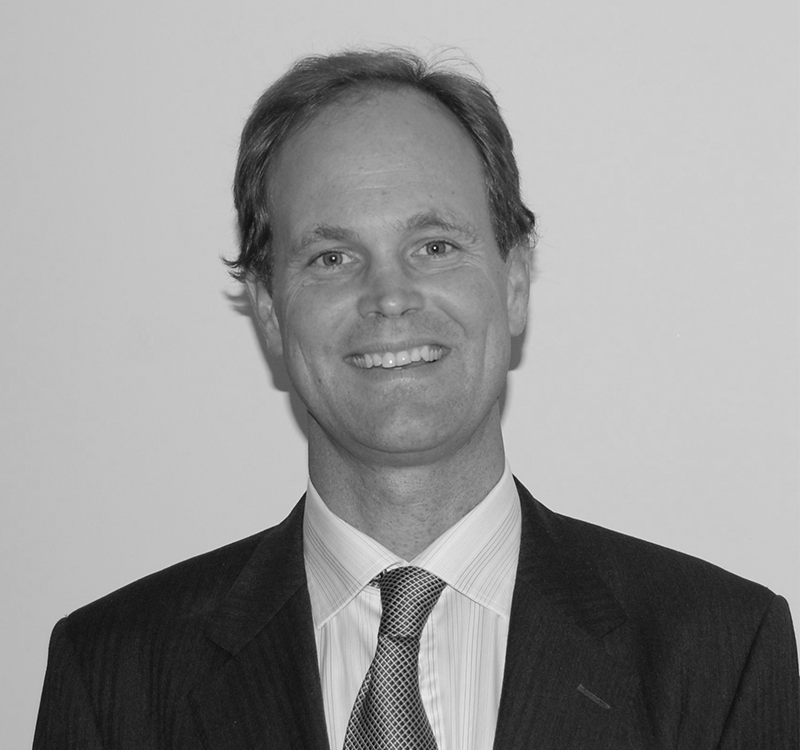 Mr Mclarty has over 20 years’ experience in public capital markets and raising capital for technology ventures. Bryant was the Executive Chairman of PharmAust Limited (ASX:PAA), during which time it provided highly specialised medicinal and synthetic chemistry services on a contract basis to clients. Bryant was also a Non-Executive Director of Avation PLC (LSE:AVAP), a specialist commercial passenger aircraft leasing company managing a fleet of 24 aircraft, from 2008 to 2013. Avation also has a subsidiary that supplies aircraft parts and spares to a range of operators internationally. 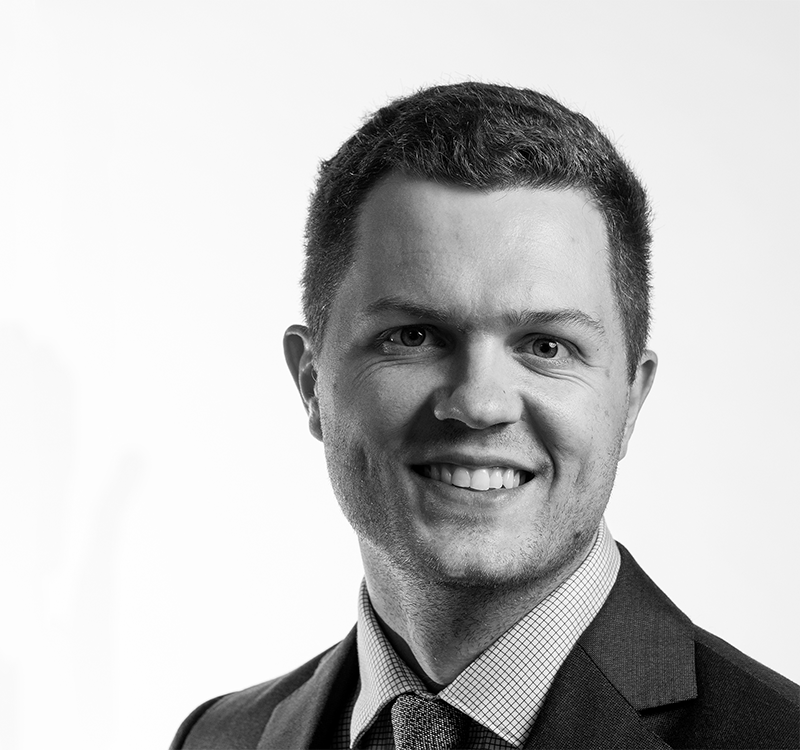 Josh has broad experience in private and public Australian equity capital markets developed whilst working in various roles at Mac Equity Partners. 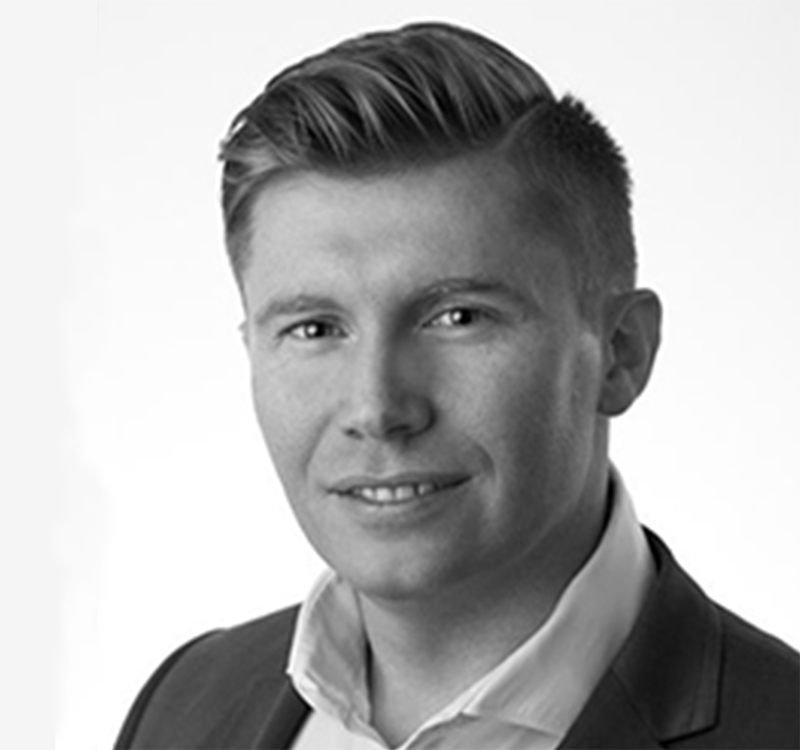 Josh has a broad legal and finance background, having been involved in negotiating, structuring and executing multiple capital markets transactions for both private and ASX listed companies. Josh has completed a double degree in Bachelor of Laws and Bachelor of Economics (majoring in money and banking) at the University of Western Australia and is RG146 compliant. Matthew Sheldrick holds a Bachelor of Commerce Degree from the University of Western Australia and is a qualified Chartered Accountant. Matthew has over 25 years’ experience in the accounting, corporate and financial advisory industries. He has founded a number of ASX listed companies and has been involved in the growth of these companies by way of mergers and acquisitions. 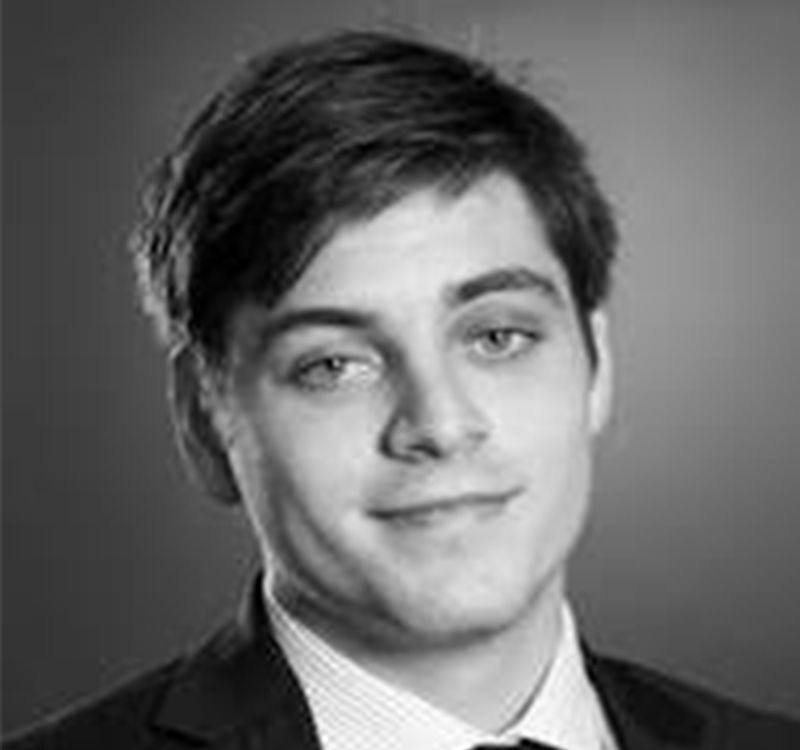 He has also previously acted for a number of ASX listed companies in a variety of executive and non-executive roles. Ryan has participated in the equities market as a private investor for many years prior to joining the team at Mac Equity Partners. 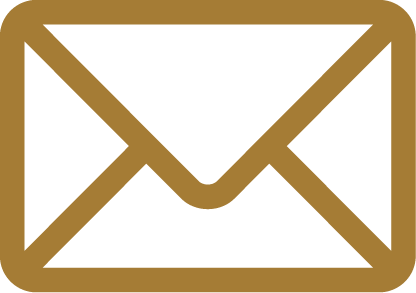 Ryan has an extensive reach throughout the investing community including a number of high net worth’s and sophisticated investors. Ryan is RG146 compliant and is a strong believer of ongoing expansion in all areas of knowledge. 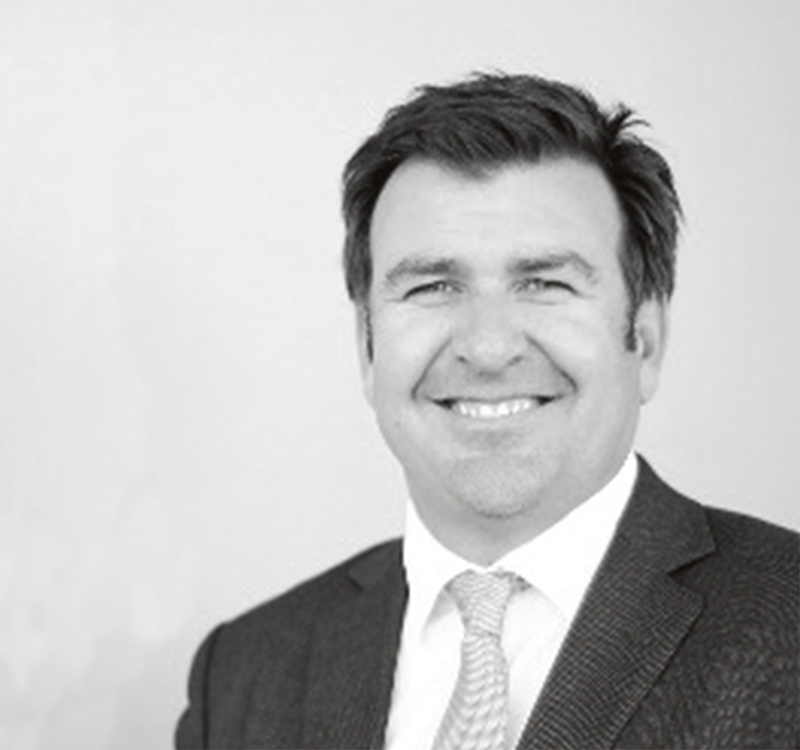 Hugh commenced at Mac Equity Partners during 2016, prior to this he was at Argonaut Limited where he gained experience working with a number of senior dealers in wide-ranging roles including assisting on numerous capital raisings. Hugh provides trade execution services for high net worth individuals and assists in raising capital for small cap companies. He has passion for equity markets and has been participating as a private investor for a number of years. Hugh has a Bachelor of Commerce majoring in economics and finance from The University of Western Australian and is RG146 compliant. Naomi has broad administrative experience at multiple companies throughout her career. Naomi is Mac Equity Partner’s office manager, responsible for general administration and book keeping.